Fiend: The Book of Jade has Arrived! 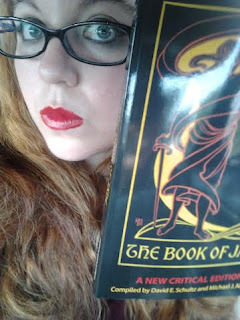 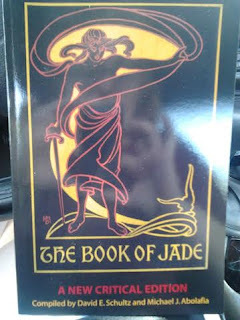 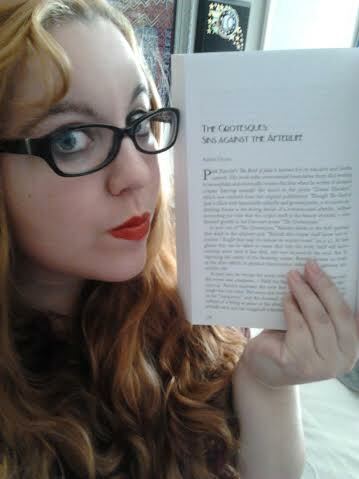 The Book of Jade has Arrived! 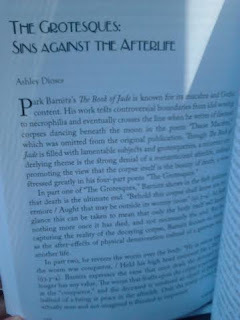 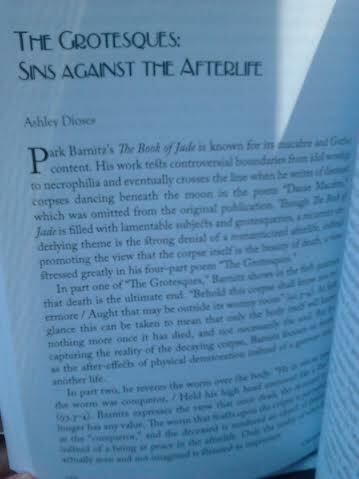 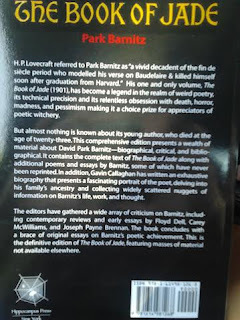 My contributor's copy of Hippocampus Press's the Book of Jade by David Park Barnitz, arrived today along with my first contributor's check! 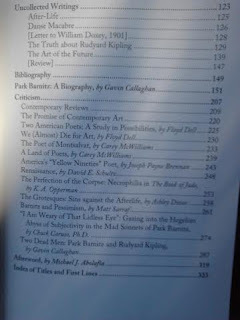 I have an essay in this discussing his four part poem the Grotesques. 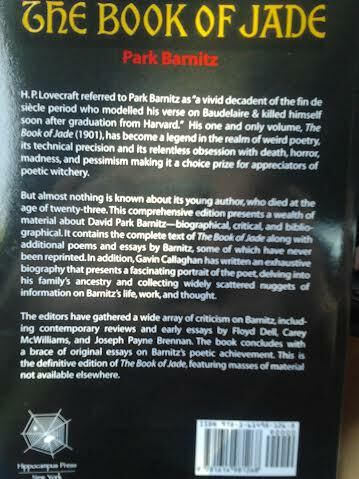 This is a beauty!